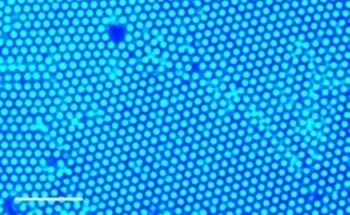 Scientists have learned that the early method of heating metal to produce vibrant colors forms a nanostructured surface that acts as a perfect light absorber. 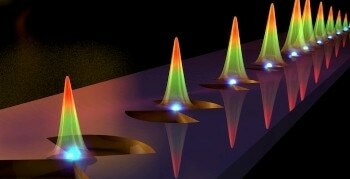 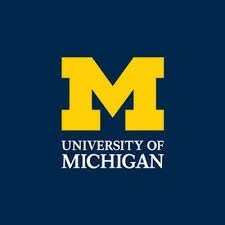 In a recent discovery that contradicts a standard assumption in physics, a research team at the University of Michigan ran a LED (light emitting diode) with reversed electrodes to cool another device that was only nanometers away. 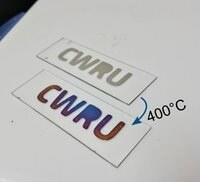 Chemical sensors, drug delivery, and fluid pumps could now be improved with an innovative, simple, and low-cost technique that utilizes ultraviolet light to regulate the motion and assembly of particles inside liquids. 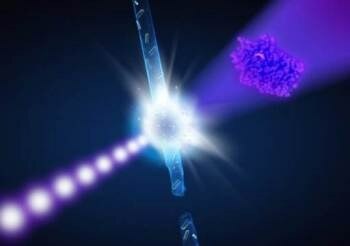 The Flow Focusing technology (also referred to as Gas Dynamic Virtual Nozzle [GDVN]), has been one of the core elements in the triumph of the first experiments performed by the European XFEL project, the largest source of X-rays in the world currently. 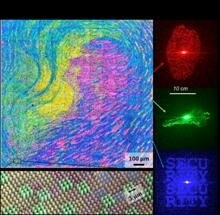 Operating computers on nearly invisible light beams instead of microelectronics would make them lighter, more rapid, and more energy efficient. 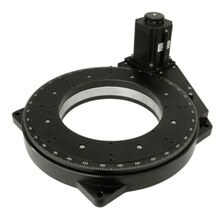 ServoBelt Rotary Stage offers an economical solution for a variety of light and medium-duty rotary motion applications.